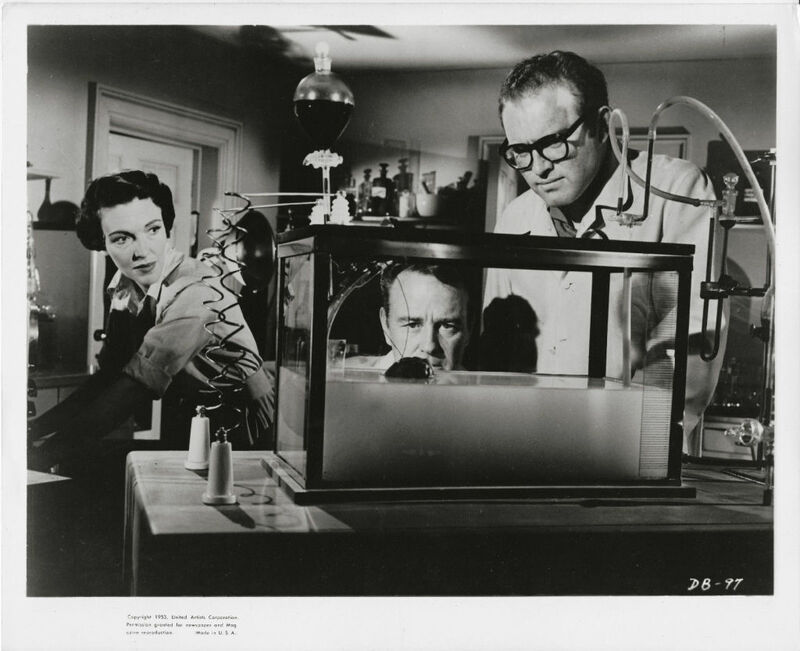 Dr. Patrick "Pat" J. Cory is researching brains with his assistant and friend Dr. Frank Schrattand his wife Janice Cory through experiments with monkeys in a laboratory in his house. When an airplane crashes nearby his house, there is only one near-death survivor, the millionaire Warren H. Donovan that is brought still alive to his care. 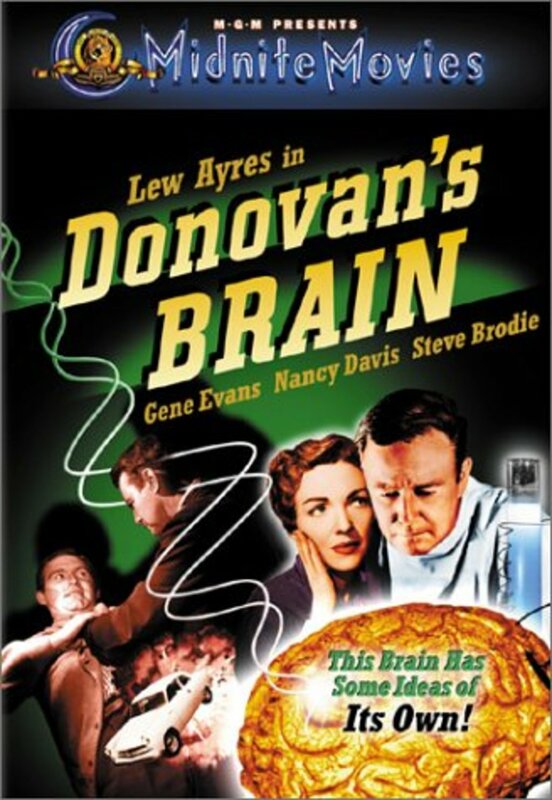 However Donovan dies and Dr. Cory decides to use his brain in his experiment keeping it alive in a tank. 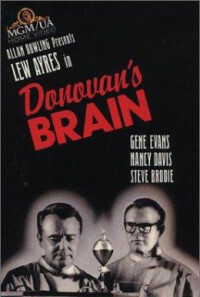 Pat, Schratt and Janice research about the life of Donovan and they discover that he was a ruthless and evil man. Soon Donovan's brain imposes his personality to Dr. Cory and possesses him to get rid of his enemies and to live again in his body. 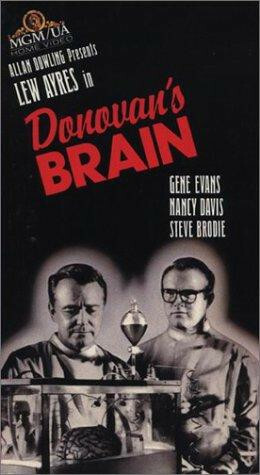 Schratt and Janice sees the transformation of Dr. Cory and plan to destroy the brain. Will they succeed in their intent? Regions are unavailable for this movie. 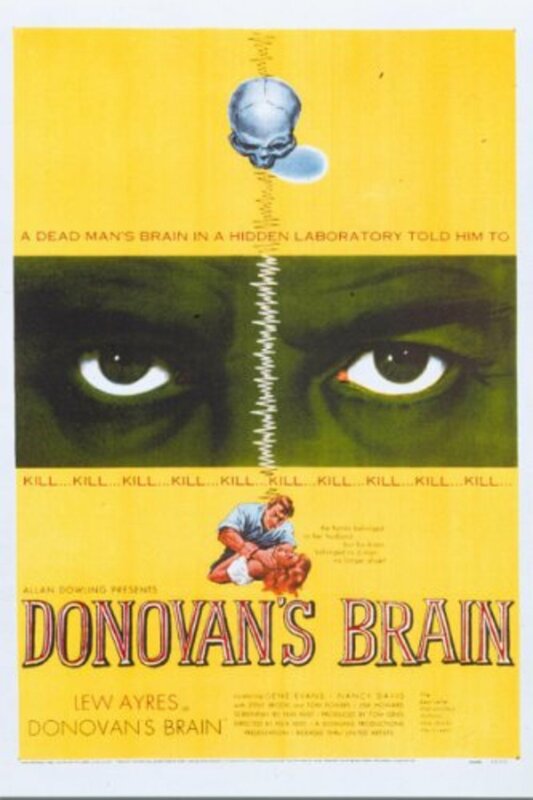 Click the "Watch on Netflix" button to find out if Donovan's Brain is playing in your country.